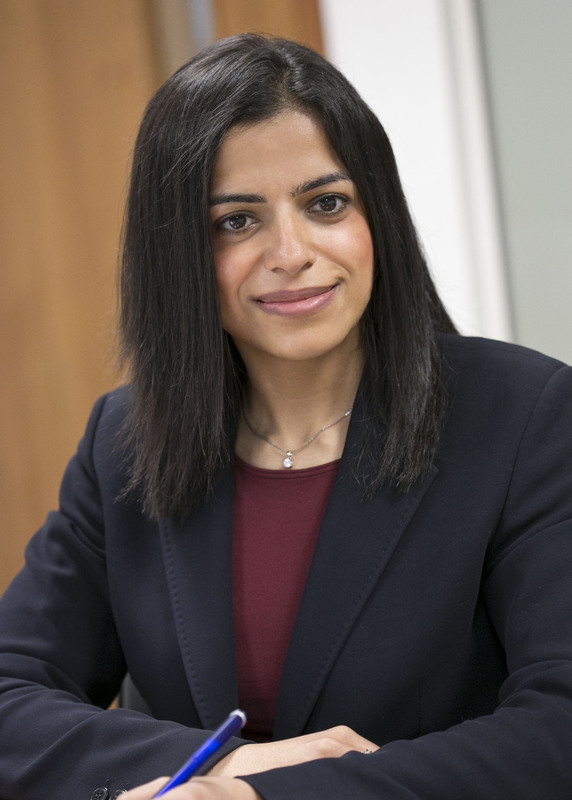 I joined the Immigration department as a Newly Qualified Solicitor in May 2006 and was promoted to Associate in 2011, before becoming a Partner in the UK Immigration team in December 2014. I specialise in all aspects of business and personal immigration law, advising corporate and private clients on a range of immigration issues. In particular I act as lead Partner for a number of large corporate immigration clients, managing their day-to-day HR immigration issues and in the recruitment of non-EEA nationals while ensuring compliance with the immigration legal system. I have experience in all aspects of the Pont Based System Employer Registration process and regularly advise on immigration pre and post licence compliance issues, conducting site audits and managing the entire process. I also represent private clients on a breadth of immigration matters including but not limited to applications under Tiers 1-5 of the Points Based System, EEA applications, domestic workers, students, family cases, including unmarried partner and marriage visas, settlement and applications for British citizenship. I am a member of the Immigration Law Practitioners Association and the Joint Council for the Welfare of Immigrants. Liaising with UK Visas and Immigration on policy matters, challenging them where there are discrepancies in their guidance and lobbying for positive change in the current regulatory system.